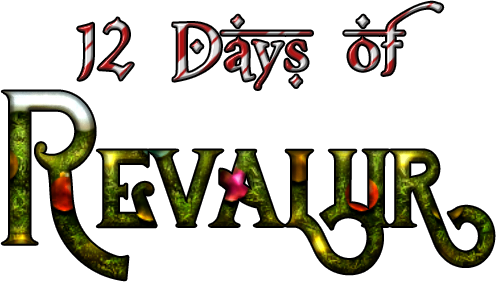 Out-Of-Character Forums > Announcements > 2018 Revaliir Advent Calendar! Fri Nov 30, 2018 11:15 PM Post Subject: 2018 Revaliir Advent Calendar! IT'S THAT TIME OF YEAR AGAIN! Because the polls didn't have enough pool for me to pull from or judge I decided to give the 3 who helped their full wishlist. I decided not to put anything they wished for into the advent calendar so it was fair to them. We are doing things a bit differently this year! 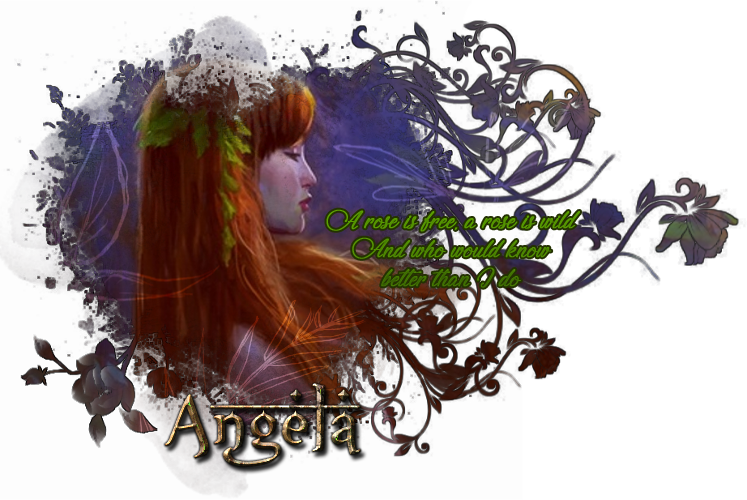 This year I will be handing out Solstice Coins through the new Advent Calendar area right: HERE! Please take time to read the rules and know Mods and Admins will be strict on this! You can find all of the advent calendar stuff: HERE IN NAMITA'S!, all of it is marked with "Advent:"
There are only 12 Solstice Coins per account. PERIOD. Make sure to follow the rules! Tomorrow I will work on getting the Ball up since that's what you guys wanted for an event this Holiday season!